For more and more people, getting enough protein has become a top priority. From bodybuilders to vegetarians, protein powder is one of the most used supplements on the market today. But not all protein powder is going to give you the same benefits. From whey protein powder to casein protein powder, there’s a big difference between the benefits you’ll get from each one. Whey protein powder has its advantages, especially after a workout. It’s no wonder whey protein powder shakes have become the hottest supplements available. 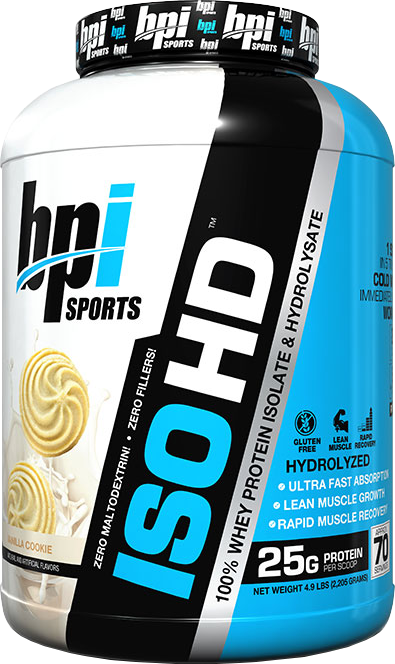 The benefits of whey protein powder range from speeding recovery time after a workout to increasing muscle growth. “Whey is high in leucine and the fact that it is rapidly digested means there is a rapid appearance of essential amino acids, including leucine,” said researcher Daniel W.D. West, a PhD student at McMaster University in Hamilton, Ontario. How Does Whey Protein Powder Work? During a weightlifting and exercise, muscle fibers are broken down and torn. In short, they are damaged. In order for the body to repair this damage to make the muscles stronger, protein production must be greater than protein destruction that occurs while lifting. This is why it is absolutely essential for weightlifters to consume enough protein each day. The body produces 12 amino acids crucial for body function. However, there are 9 amino acids that are not naturally occurring that must be obtained from diet. Whey protein contains all 9 of those essential amino acids. This means that adding whey protein powder to your diet will actually increase your body’s ability to function properly while speeding the healing process after muscles are damaged during a workout. Meats often contain all 9 of these essential amino acids as well, but they are known for high levels of calories, fat, and cholesterol. Whey protein powder is a great alternative to meat because it is easily absorbed and digested and is either low-fat or completely fat-free. If you know much about protein, you know it is involved in the process of cell growth, replacement and repair. In fact, protein is a part of every function of the body. It is absolutely necessary that those who are growing consume enough protein to have the ability to build muscles and grow. Even though bodybuilders aren’t looking to get taller, they are still growing their muscles. 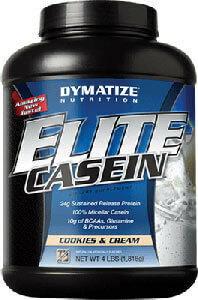 This means that protein is necessary, as it aids cells in increasing muscle mass and strength. Because this is a form of growth, muscle builders actually require protein as well. One of the benefits of whey protein powder is weight loss. 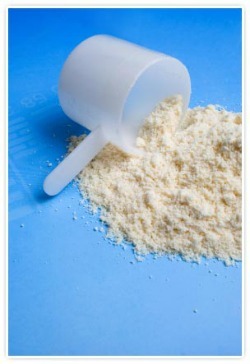 While many people only think of using protein powder to add muscle and mass, it’s a great way to help you lose weight. Look for low-carb whey protein powders if you want to get the weight loss benefits. Because protein can help prevent muscle loss while you trying to lose weigh, it can help you burn fat specifically. Protein fuels the muscles so your burning energy through fat stores rather than muscle tissue. 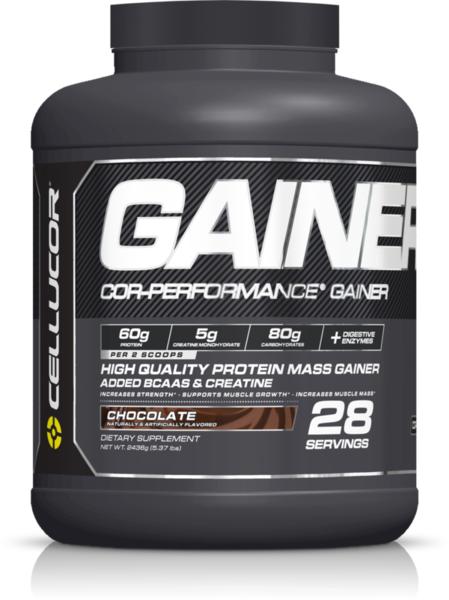 Whey protein powder can also be used as a meal replacement to help you limit your calories. 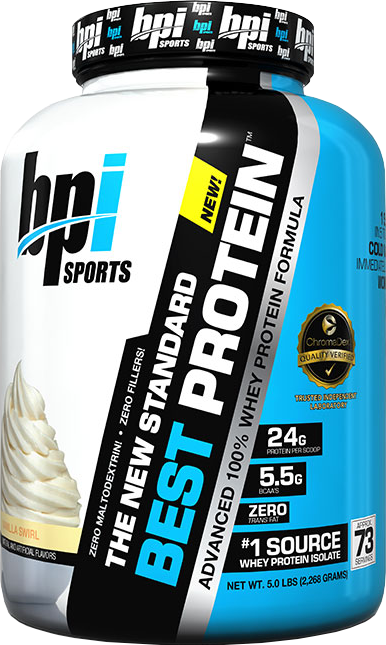 Whey protein powders with less than 250 calories can be a great way to cut back on as much as 400 calories if you take it as a meal replacement. Whey protein powder can also help suppress your appetite to reduce cravings and prevent binge eating to help you lose weight. Additional protein in the diet can help improve your immune system to prevent infections. The antioxidant found in whey protein powder called glutathione is required for a healthy immune system. 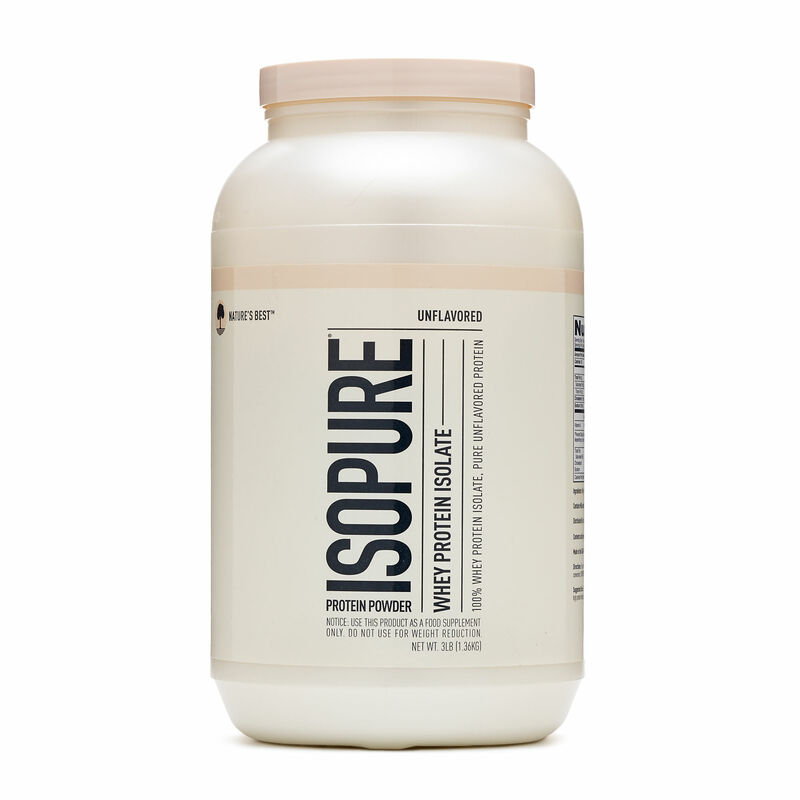 Glutathione can be reduced during exercise and physical activity so whey protein powder works perfectly to help you get the replenishment the body needs. By improving the health of your overall immune system, you can combat sickness better to remain healthy. Many experts recommend that you consume about .08g for every 2.2 pounds of your body weight. If you are an athlete, however, you should increase that amount by 150%-200% depending on how rigorous your training is. Make sure that you don’t eat too much, however, because diets too high in protein can actually result in gout, which is a very painful form of arthritis. Also, if the body receives more protein than necessary, it is converted into fat and cholesterol in the liver. In 2003, a study conducted in San Diego, CA found that when whey protein is paired with creatine, it results in significant increases in strength, lean mass, muscle fibers, particularly fast-twitch muscle fibers. Even if you are trying to lose weight, whey protein has been shown to preserve lean muscle mass and decrease fat stores. Where Can I Find Whey Protein? Whey protein powder supplements are seemingly everywhere including your grocery store. 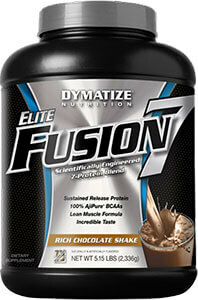 You’ll find pre-mixed shakes and powder directing you to use as a meal replacement or a post-workout drink. 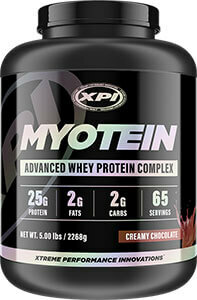 If you’re looking for the best Whey Protein, you can find Myotein on Amazon.com. 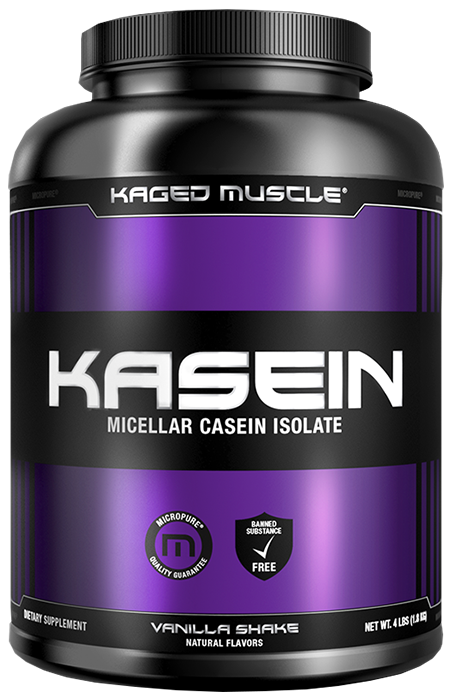 Myotein is one of the premier protein supplements that supplies the rapid-absorbing whey protein along with casein protein and 4 additional sources of protein to provide you with the most comprehensive protein supplement available. Comments on "Benefits of Whey Protein Powder"
Leave a Comment about Benefits of Whey Protein Powder here. 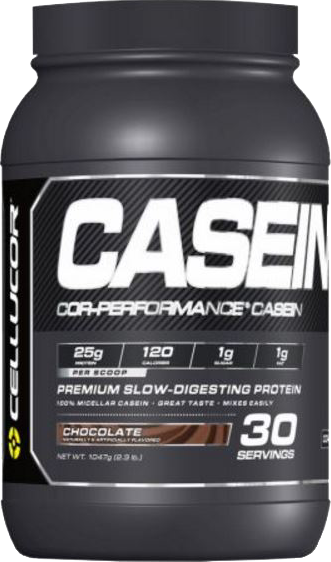 this is a good quality prucodt and i have experienced some solid gains while using it (this being my third tub). 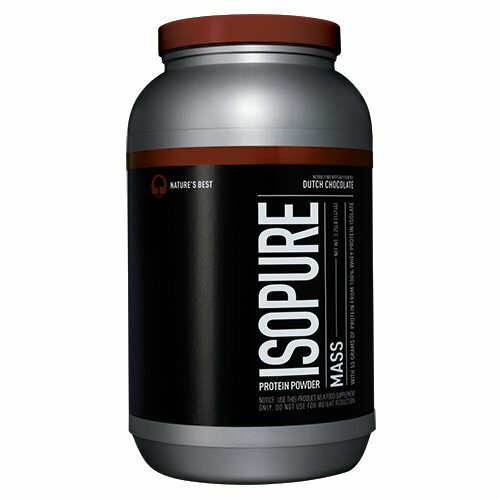 Effectiveness: I have been taking one scoop in the morning with milk and one straight after weights training with water, over the course of five weeks i have improved my maximum number of reps from 6 to 10, using the same weight and rarely feel soreness/stiffness the day after working out- probably due to the glutamine. Taste & Mixability: the taste is fine, slightly metallic when with water and there are few lumps if any- it is not an unpleasant experience when drinking the shakes. Despite the good quality of this prucodt it is quite substantially over priced, with competitors such as reflex instant whey and PhD pharma whey being of similar quality and around 50% cheaper. I therefore cannot give this prucodt any more than 3-4 stars. 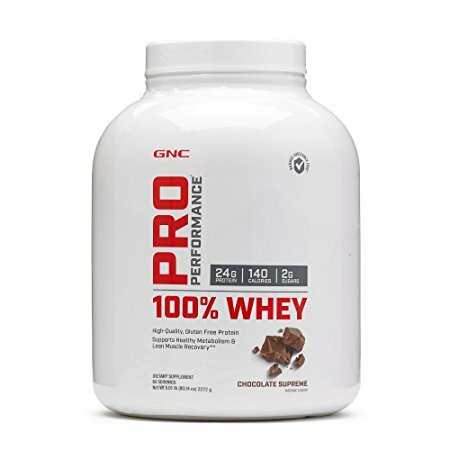 Is the protein drink made by premier Industries a good quality protein to and to my diet? The cost is $25.00 for 18 (11oz container), they have 30 grams of protein. They are available at costco and sam club.